Obviously, as a business owner we have to invest in tools and education to have more leverage and to get better at what we do. 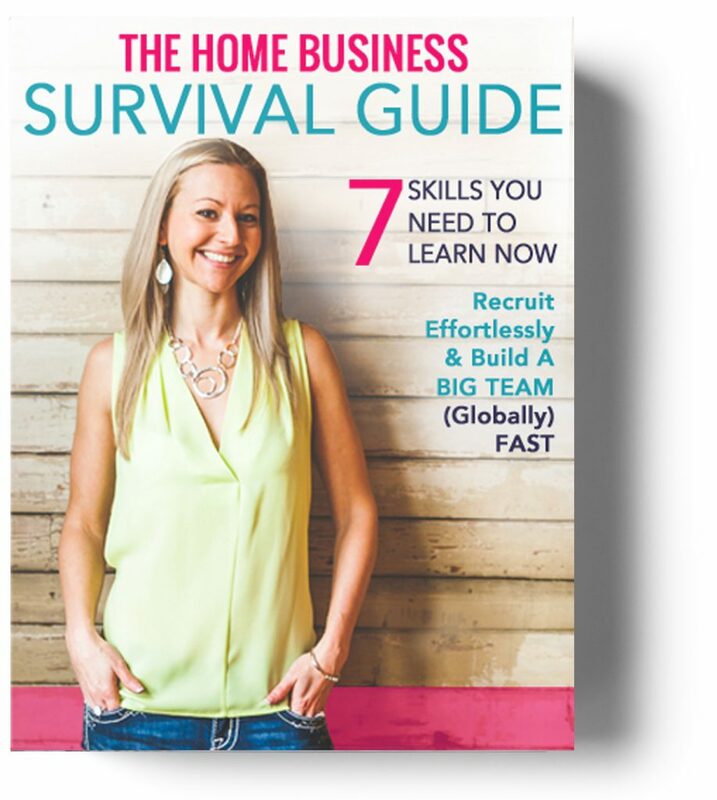 Over the years of building my business, I’ve come across a lot of tools and training. This is a list of some of my favorite tools, training and resources. 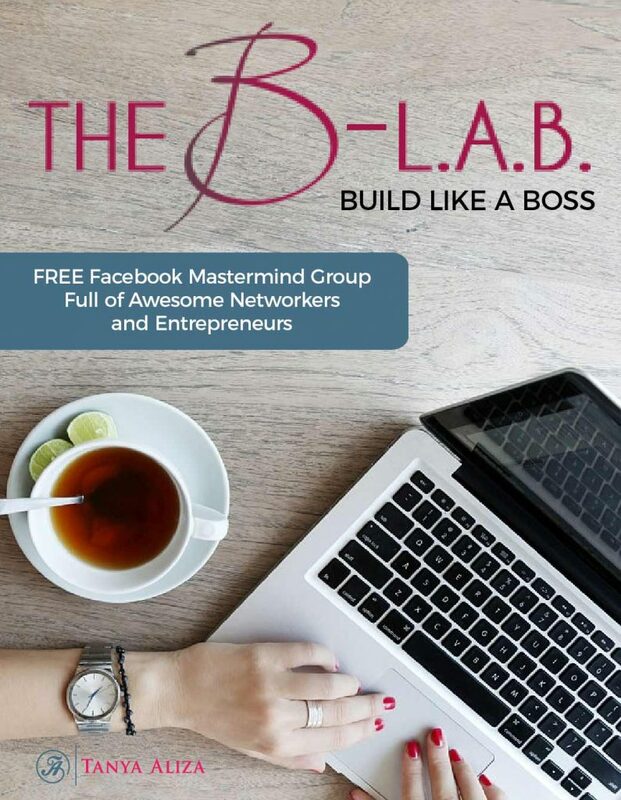 This is my signature training when it comes to building a Influential Brand Online that Attracts Leads and Sales to your business. 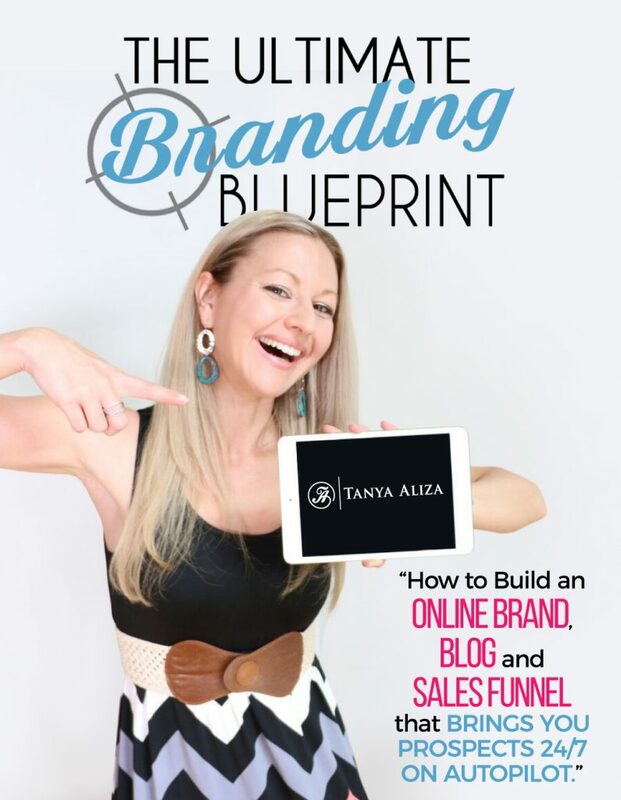 I teach you how to build an Online Brand, Blog and Sales Funnel that brings you prospects 24/7 on Autopilot. The is the #1 thing you want to start implementing if you want build your business using the internet. We generated 300 Qualified Leads for our home business in less than 1 week... most of them with phone numbers! We’re just so excited to see this work. If you’re looking to build your business on Facebook this is my signature Facebook Marketing Training Course. 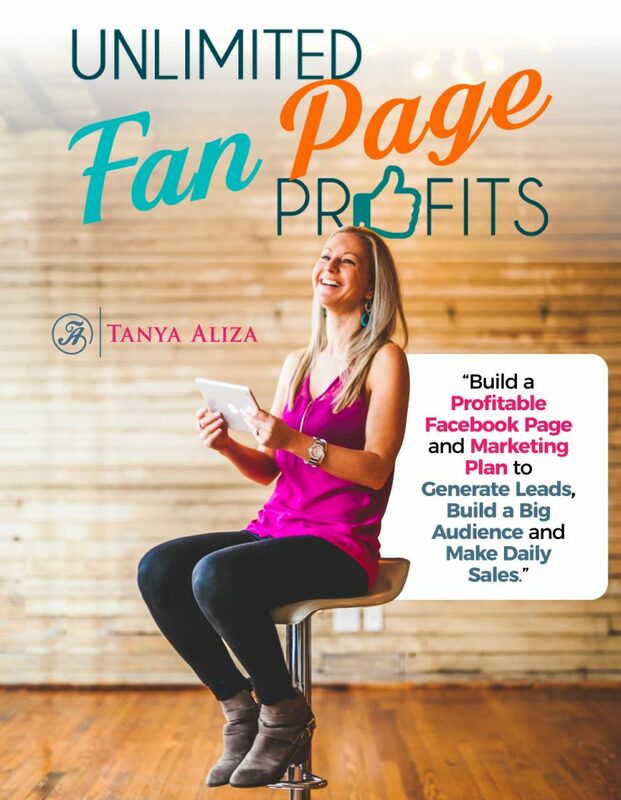 If you don’t have a Facebook Business Page yet and you’re looking at all these rock stars with Fan Pages and you want one for yourself… Unlimited Fan Page Profits is a training that I put together that will walk you through the steps of building a Profitable Facebook Page and marketing plan to generate leads, build a big audience and make daily sales. 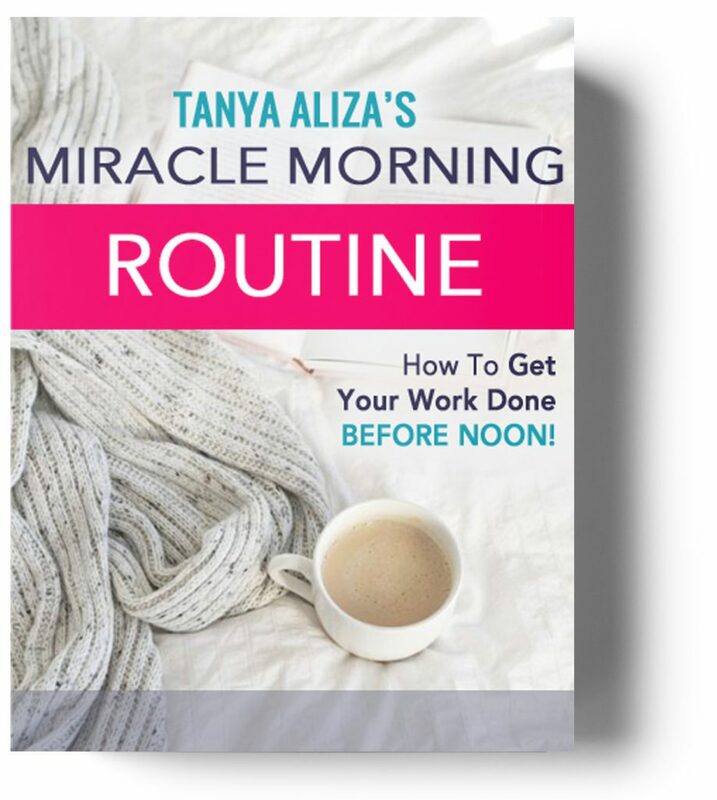 Applying what Tanya teaches, I have generated over 1000 Leads with a $5/day Ad spend from my Lead Magnet offer. About half the lead left their phone numbers, so I'm calling and having great conversations. 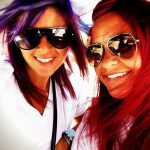 Thanks so much Tanya Aliza!! I have lots of people to talk to now! 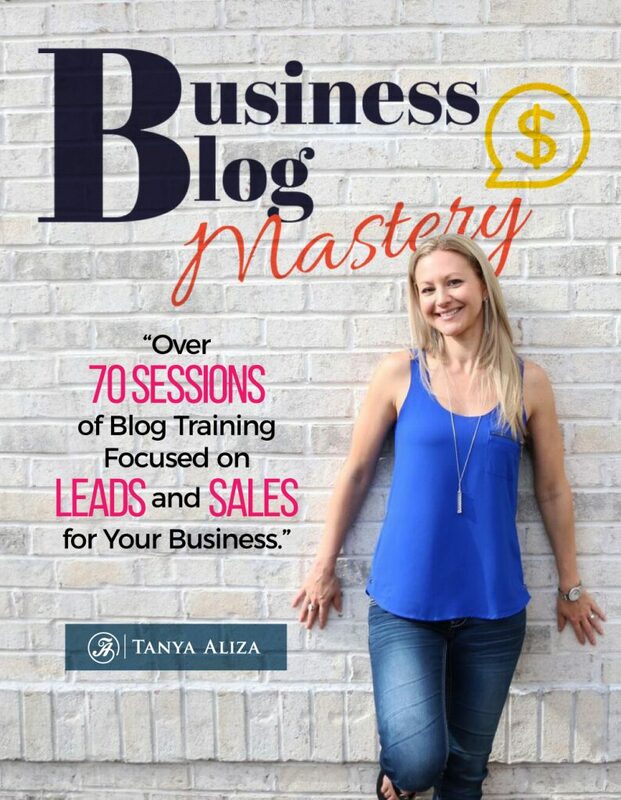 If you already have a blog set up, but it’s not generating you the results you want, this is going to be very helpful for you. 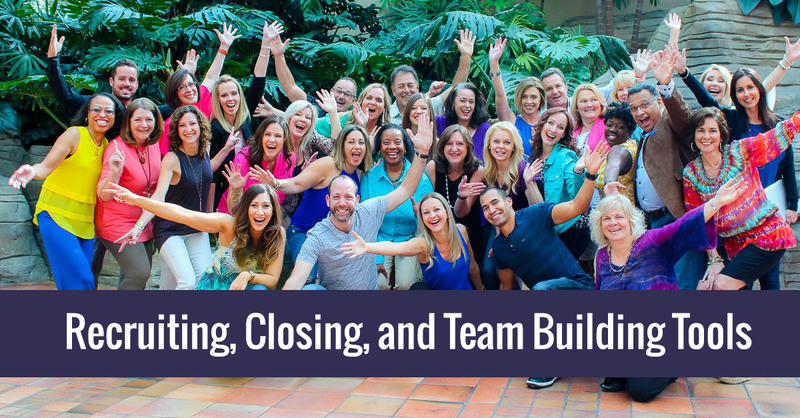 It’s my Blog training vault that has over 70 sessions of amazing blog training that focuses solely on RESULTS > Leads and Sales for your business. I love how you make it so easy! All I can say is if you’re a blogger or want to become a blogger and want everything to be set up properly to GROW your business, BBM is must resource for you! Do not hesitate. 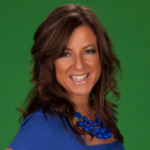 We get leads everyday on our blog now thanks to Tanya! 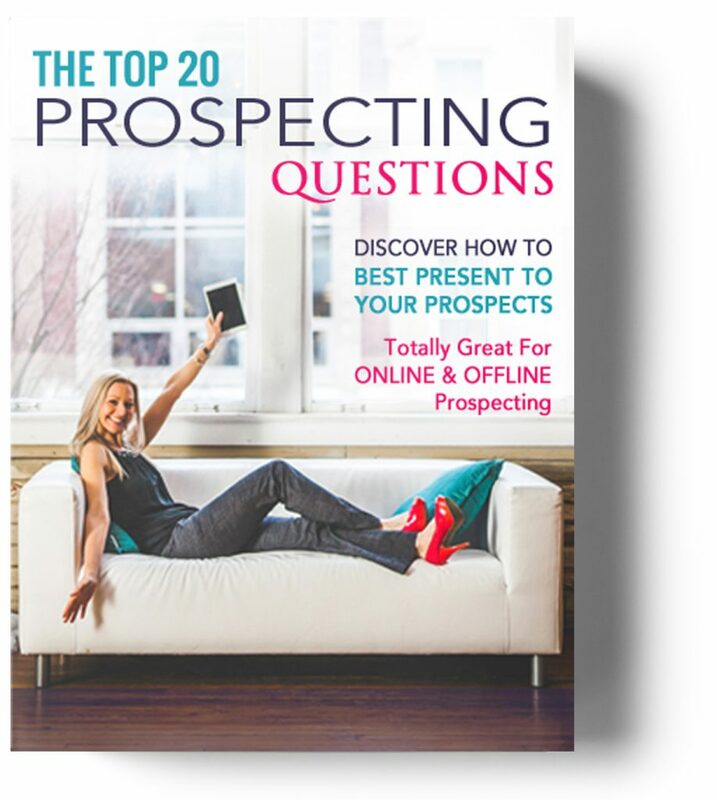 In this powerful 77 min Audio training and downloadable Cheat Sheet you will be equipped to handle any objection or question that your prospect gives you after you share your business with them. 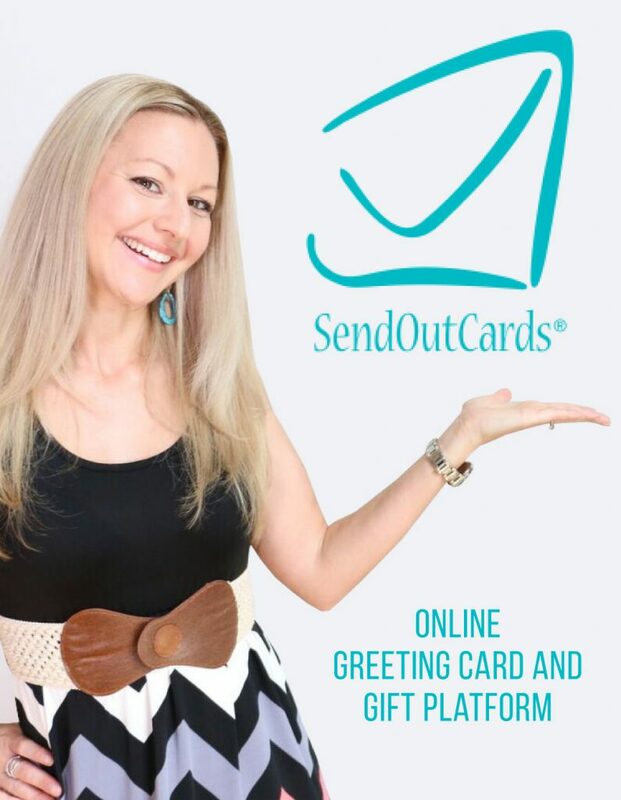 Download the audio to your smart phone, tablet or computer and take it with you on the go, at the gym or in the car and become a professional in closing the sale without being salesy or weird. 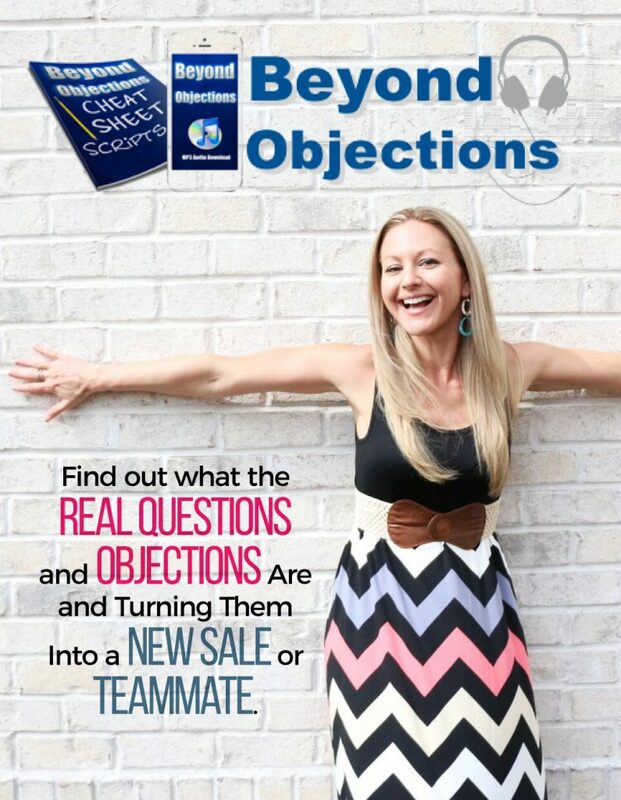 It’s all about finding out what the REAL questions and objections are and leading them into the direction of a sale or new teammate. 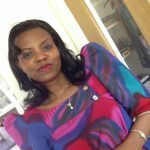 This training gave me the complete confidence and skills in order to build another successful business. 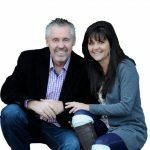 I was able to personally bring in 3 new business partners in a few short weeks and I finally have growth within my team. I could not be more grateful for the time and value that you put into this training! Thank you!! All of my favorite tools, resources and gadgets in one place. 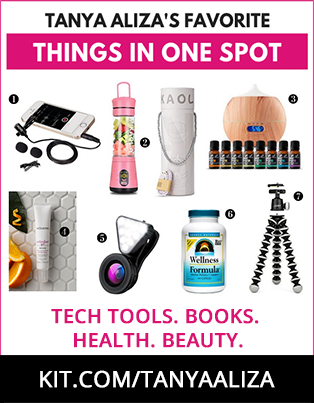 Everything from the camera I use to film my weekly YouTube Episodes to my favorite books, beauty essentials and health & energy must haves! 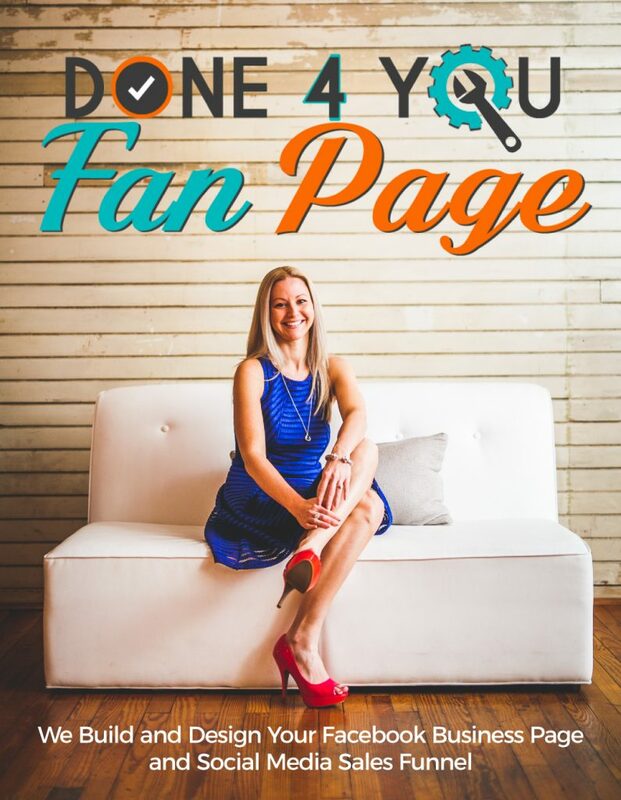 You obviously know that you need a Facebook Business Page… And that’s exactly why my team and I created The Done 4 You Fan Page. 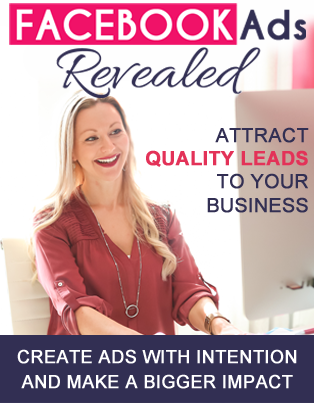 We build and design your Facebook Business Page and Social Media Sales Funnel so you can be confident that your Brand and Business is set up to win on Social Media. 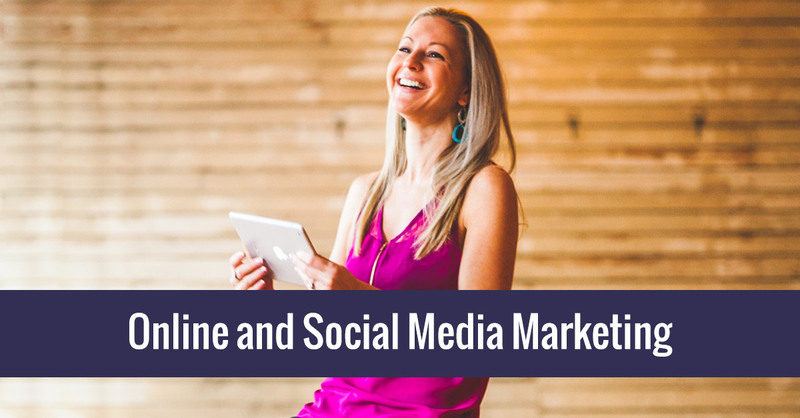 Without a Social Media Sales Funnel you’re leaving a TON of opportunity on the table…. so let’s help you capitalize off that! Making sure you have your Brand and Blog set up properly to generate you business is very important… so that’s why we put together this service for you. I’ve built a 7-Figure online business and when it come to putting things together on the blog, we know our stuff. 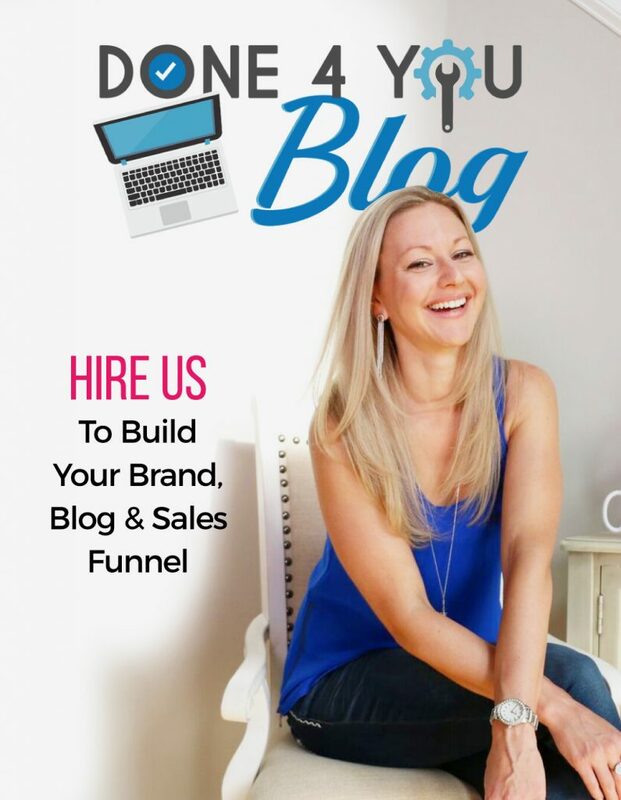 If you’d like to look at hiring us to build your Brand and Blog please learn more about this service.